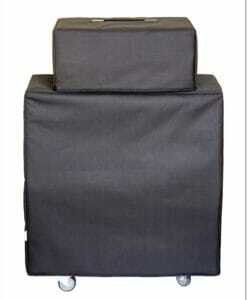 High-quality Amplifier dust cover for FISHMAN LOUDBOX 100 AMP. High-quality Amplifier dust cover for FISHMAN LOUDBOX ARTIST COMBO. High-quality Amplifier dust cover for FISHMAN LOUDBOX MINI COMBO. 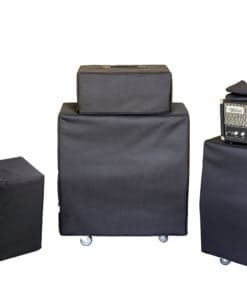 High-quality Amplifier dust cover for FISHMAN LOUDBOX PERFORMER 130 COMBO.